Rail cars often go under appreciated. But the truth is, railcars transport many products cross country. Keeping a railcar clean and ready for the next shipment can be a time-consuming process. With industrial coatings, railcars become much easier to clean and refill. Industrial painting also allows for low budget advertising on the railcar itself. Discover the many ways that industrial painting and coatings can help your business grow by calling WBS Coatings today! When it comes to caring for a business’s product, WBS Coatings understands that it takes a lot of trust for a business to put their livelihood in another company’s hands. That’s why we emphasize our training on communication. With our commitment to customer service, you can you rest assured that you will remain up to date at every stage of the process and will have opportunities to address concerns at every step. We carry out this commitment from consultation through final inspection. Call today for trustworthy industrial coatings from WBS Coatings. It’s safe to assume that when transporting products with railcars, your products will be sitting in the same place for a prolonged amount of time. This exposes the products to varying temperature changes, moisture, and other potential contaminants that may harm the overall quality upon reaching its destination. 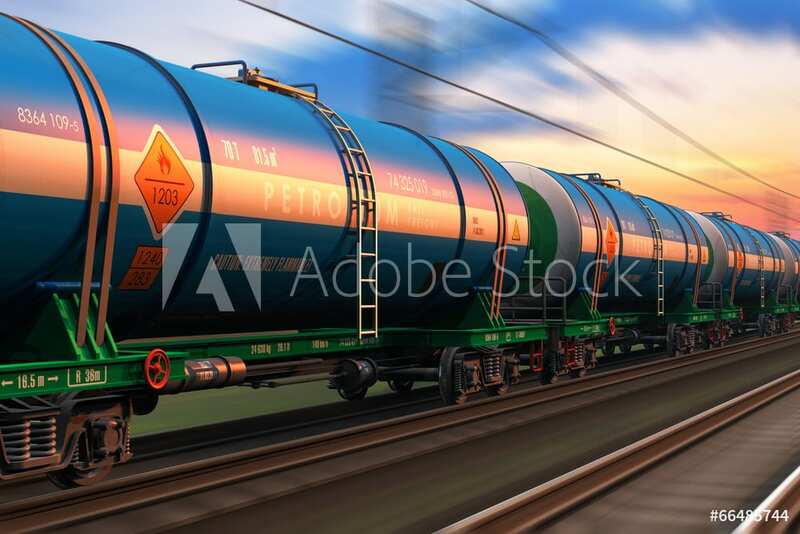 Railcar coatings can prevent those changes by reducing friction between product and railcar. Railcar coatings are also known for resisting moisture and balancing temperature changes because they don’t conduct heat at the same rate the railcar does. Protect your product from the journey with railcar coatings from WBS Coatings. An advertising opportunity is a small price to pay for potential returning business. At WBS Coatings, we understand that any advertising opportunity is one worth taking, which is why we offer rail car painting. Together we can communicate the brand clearly as your products travel cross-country and gain clients you wouldn’t have otherwise. Call WBS Coatings today to see what we can do for you!